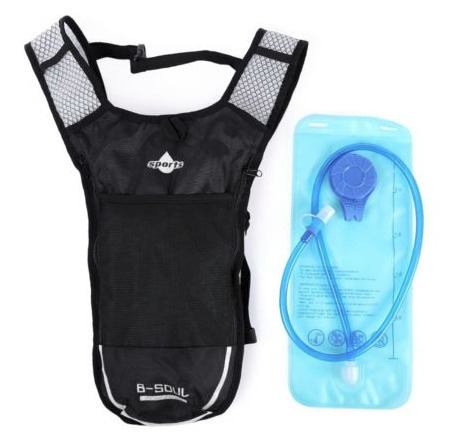 Hi, I’m interested in Hydration pack packs 2L with storage compartment and pocket.Cyclists,bikers,hikers,outdoors. Please contact me. Thanks! Brand new in packaging, 2L hydration pack with zippered storage compartment and pocket. Black with RED/BLUE/WHITE. Complete with tube and mouthpiece. Ideal for cyclists,hikers,adventure bikers,fishermen. Can mail anywhere if required. Buy hockey kit and nike bag at a price of R3,000. That is a R600 discount. All items are still brand new as can be seen in the pictures. Prices are negotiable. Contact me for more details.